Hard, stoney and sandy bottom with some silt patches. There are some old trees in the Lake. Swims 1 until 7, 15 and 16 have car access, the others are accessible by foot. "Lovely lake and surroundings . Ample water per swim , ballif does not speak much English but friendly chap and leaves you alone , Aldi supermarket and local bakers 5 mins drive from lake. Toilet and shower clean but dated , acsess to fridge freezer for storing food etc , my adivise is to fish to were fish are showing , big carp and huge sturgeon to be caught if you put the work in, boats available at €80 for the week. Defo returning." 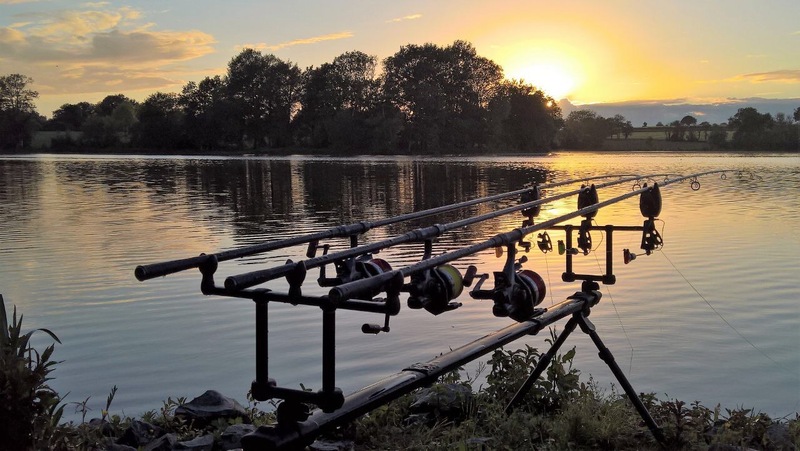 "FRANK THE BAILIFF WAS FANTASTIC , LAKE WAS EXCELLENT WITH NO SNAGS . THE ONLY ISSUE IS SWIM 1 IS NOT A DOUBLE SWIM. GLAD MY FRIEND CANCELLED AS WE WOULD OF HAD ISSUES LANDING FISH WITH 6 RODS OUT. WILL DEFINATELY GO AGAIN .ALSO HAD SWIMS 2 AND 3 WHICH WERE GREAT"
"Although it was a slow week fushing(temp 30plus)it's a great venue, we picked up a few fish to 44lb and plan a return in April 2017"
Etang de VAUMIGNY – The NEW Record Lake! 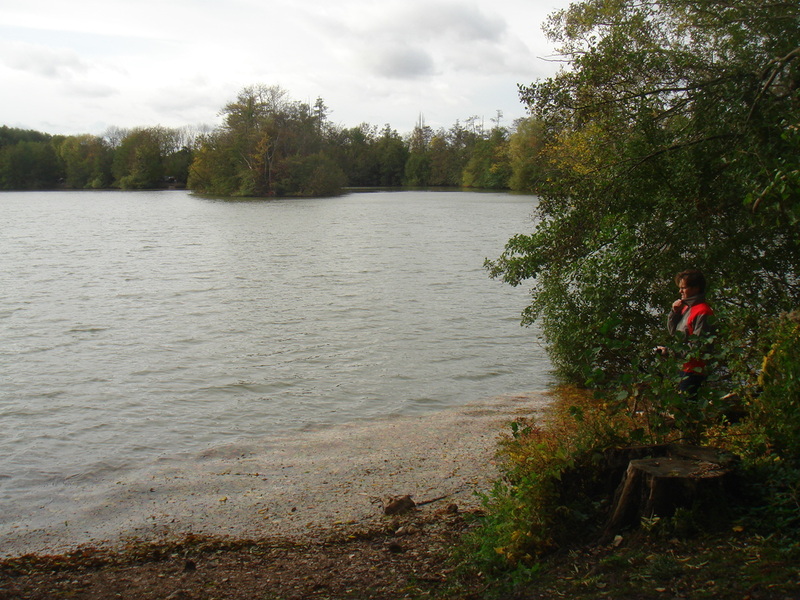 Situated 90-minute’s south of Paris by car, Etang de Vaumigny is an 80 year old gravel pit of around 25 acres (10 hectares). Frank, the owner and full-time carp angler has created a first class carp fishery with a healthy stocking. Every year Vaumigny brings us new surprises... We look forward to seeing what happens this season! 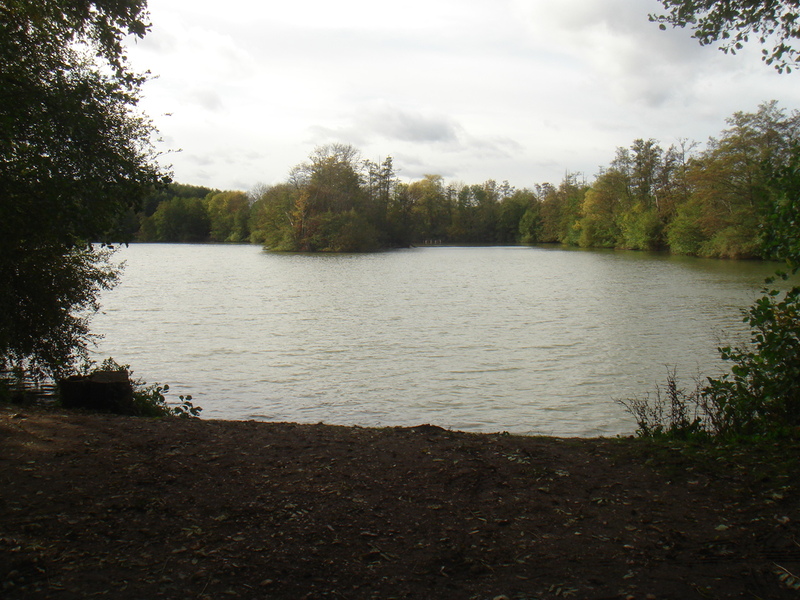 Etang de Vaumigny is an 80 year old gravel pit of around 25 acres. 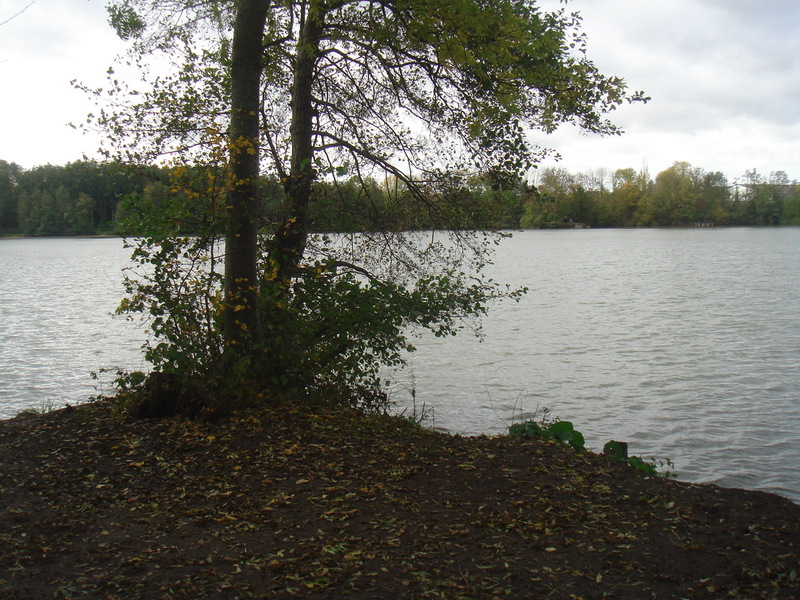 The venue consists of 3 lakes: a nursery lake, a cat fishing lake and a carp fishing lake. The property has a secure perimeter and is surrounded by woods and fields. There’s no weed in the lake. The grass carp eat a lot of weed and every spring the lake is treated to prevent the weed from growing. The lake has 18 swims around its perimeter. Only 16 swims can be used at the same time, which gives you the possibility to move around a little during your stay. Swims 1+11+17 are doubles, the others are single swims. Vehicle access is good around most of the lake; swims 8 to 14 however are only accessible by foot. There are trolleys to carry your tackle to these swims. From now on, it is possible to pre-book your swim. There are enough swims for everybody, which gives you the possibility to move around a little. The fish are all over the lake, so all swims are quality swims. In 1997, when the actual owner took over the property, the fish stocking was very poor and the original fish were very difficult to catch. 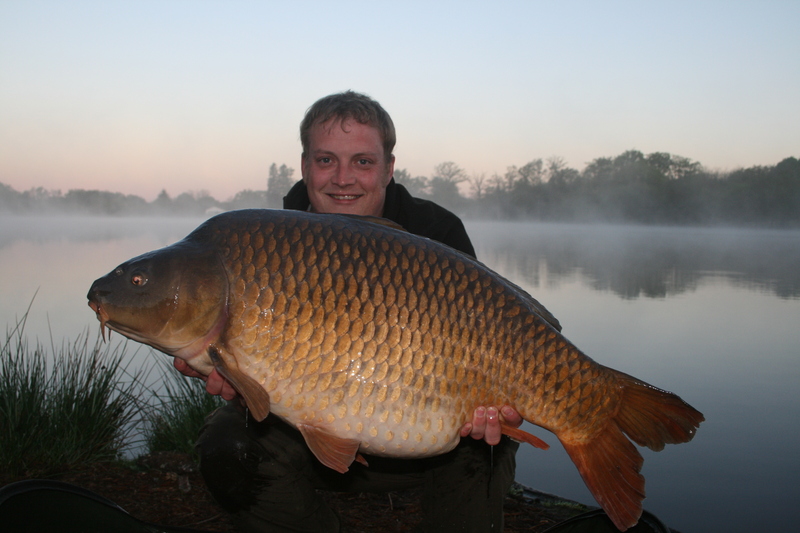 To improve the fish stock, since 1997, every year new carp has been introduced to the lake. It doesn’t surprise us that, due to this fantastic management, half of the carp weigh over 15kg. We know from local anglers that at least 5 original carp were over 20kg before Frank arrived. Frank is convinced that now there are at least 36 carp over 20kg in Vaumigny. Besides carp, you’ll also catch grassies, sturgeon and cat fish. By the way: the biggest catfish, called Stéphane, weighs more than 85 kg. There is elementary sanitary with shower, WC, washbasin and electricity. There’s also a fridge and freezer. On the site, the owners sell all kinds of particles and pellets, the prices range between 15 euros and 20 euros for 5kg. There’s WIFI for the clients. 3 Rods per angler, no braided mainline, barbless hooks, no carp sacks. Dog on leads, drugs and exaggerated use of alcohol are not allowed. Only boats with a hard bottom are allowed. No inflatable boats (Zodiac, etc) Life vests are compulsory. 1) Every angler should have a valid booking confirmation. 3) Remote controlled bait boats are allowed. Boats are allowed but should have a hard bottom. Inflatable boats are not allowed (eg. Zodiac). The use of safety vests is compulsory when using a boat. Placing off hook links is allowed max. 100 m from your swim. 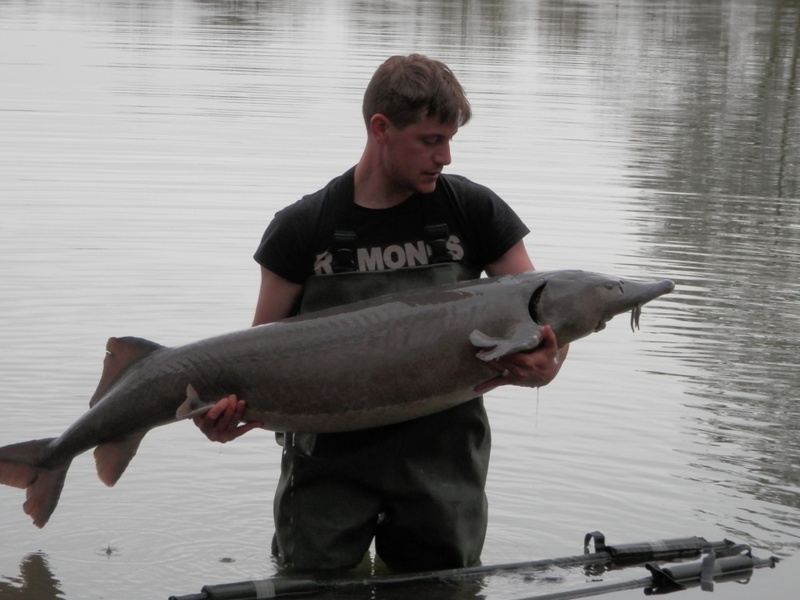 5) Allowed rigs: “carp friendly” rigs (safety bolt rigs), single barbless hooks (max. size 2), the hooklink should be tied directly to the Nylon mainline. 6) Not allowed are: carpsacks, bent hooks, braided main line, lead core, peanuts and uncooked particles. The hook link should be weaker than the mainline. 7) 3 Rods per Angler. Green or black bivvies/tents. 8) Every Angler must have a big landingnet with a min. 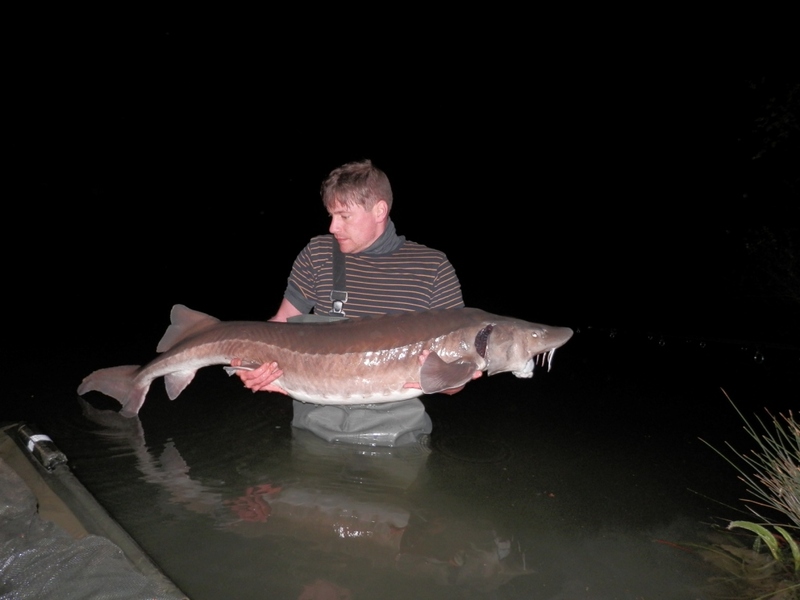 size of 90 cm and a big unhooking mat (min. 4 cm thick, 60 cm large and 90 cm long), a big weigh sling and “Klinic” to desinfect the hook wounds. 9) Fishing is only allowed on the booked swims. 11) Marking or steeling fish will be reported immediately to the local Police (Gendarmerie). 12) Swims 9 until 14 don't have car access. 13) The facilities are in the owner's house. 14) Please respect nature, tranquillity and the venue. 15) Dogs on leads please. No campfires. Gas cookers are allowed. 16) The owner can keep the refundable payment if you don't respect the regulations. 18) The owner and the bailiff can check the hooklinks at any time.